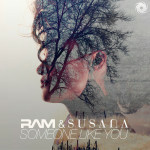 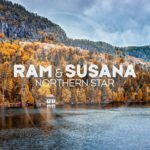 RAM & Susana’s dreamy, yet impressively strong trancer “Someone Like You” gets another remix treatment! 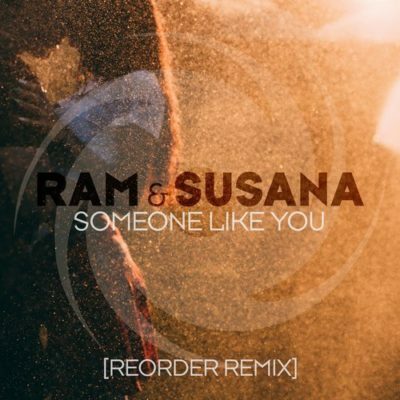 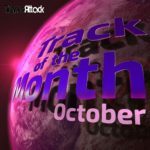 ReOrder takes this emotional anthem for a spin and delivers a fierce remix that still gives Susana’s brilliant vocal work time to shine. 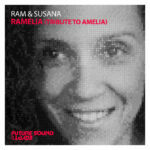 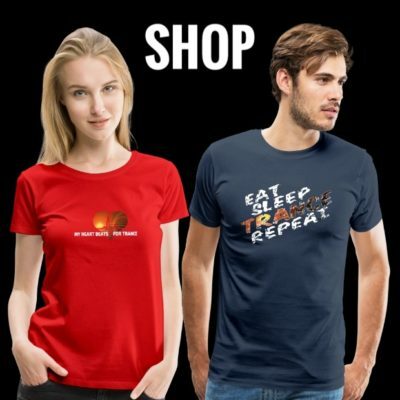 Tagged Black Hole Recordings, Ram, ReOrder, Susana.